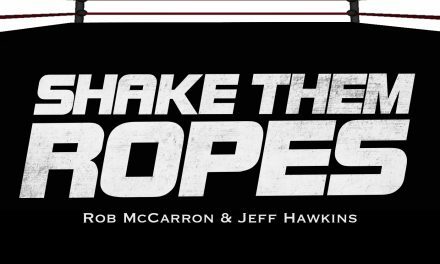 Rob McCarron (@ShakeThemRopes) and Jeff Hawkins (@crapgame13) discuss week two of the WWE brand extension: Which show was better, most compelling angles, build up to SummerSlam. We got a lot of Twitter questions for our mailbag segment. Topics including the new championships coming to Raw and Smackdown, Sports Illustrated’s Top 101 Wrestlers of All Time, Sami Zayn’s SummerSlam plans, Daniel Bryan and more. The NXT Power Rankings return with a surprising entrant at #1, and Match #23 on our Top 100 countdown is HHH vs Undertaker from WrestleMania 27. 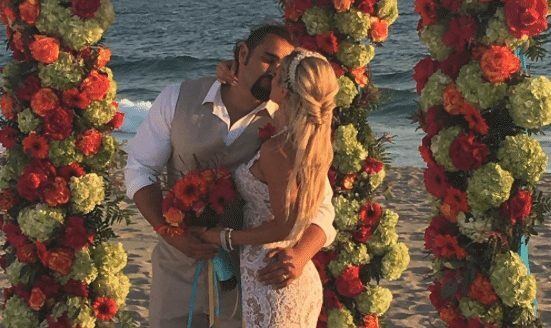 Derek Montilla of The Sports Kave (@Cap_Kaveman) joins to discuss the Rusev and Lana wedding this weekend, WWE, and the upcoming PWG Battle of Los Angeles. PreviousBritWres Roundtable: Inaugural Euro Draft!